Biomass fired boiler take the newest CFB technology and have wide application in industry.for example Biomass fired boiler can be used in Biomass co-generation plant.Biomass fired boiler structure is of (single) double-cylinder transversal natural circulation.The hearth outlet is equipped with high-temperature vortex separator, which runs smooth and has a high separating rate and biomass fired boiler adopts imported refractory steel to manufacture the vortex throat, which resists to high temperature an abrasion. The biomass fired boiler recycle device is composed of two small U valves and uses them to recycle,which leads to uniform distribution of the recycled material and avoids the local accumulation on he grid plate so as not to influence the fluidization quality. 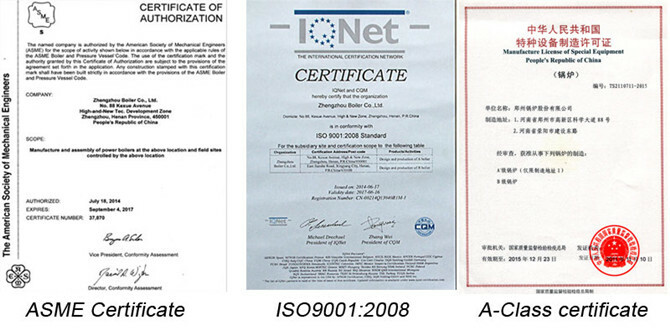 Biomass fired boiler can be used in many industries,in addition it’s strong adaptability for fuels,Biomass fired is attractive for many industries such as power pant,so the future development of biomass fired power plant boiler will be very good.ZG as a power plant boiler manufacturer in china will do developed research in this aspect. 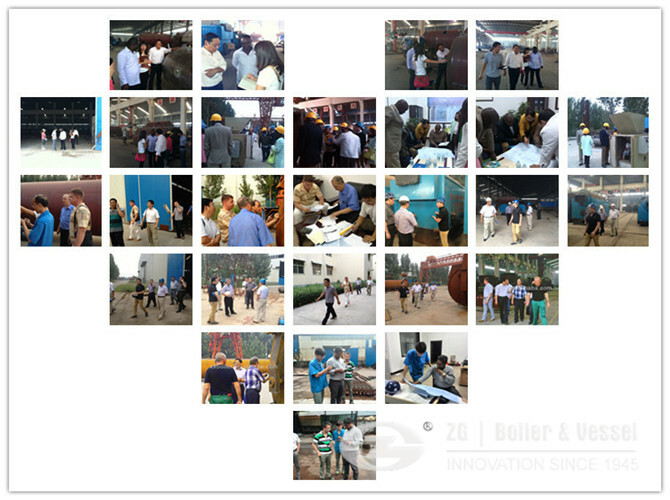 1.Why choose ZG as Biomass fired boiler in China manufacturer? 2.How much the price of Biomass fired boiler in China? We need know the details of Biomass fired boiler in China, for example capacity, pressure, etc,please contact online service. 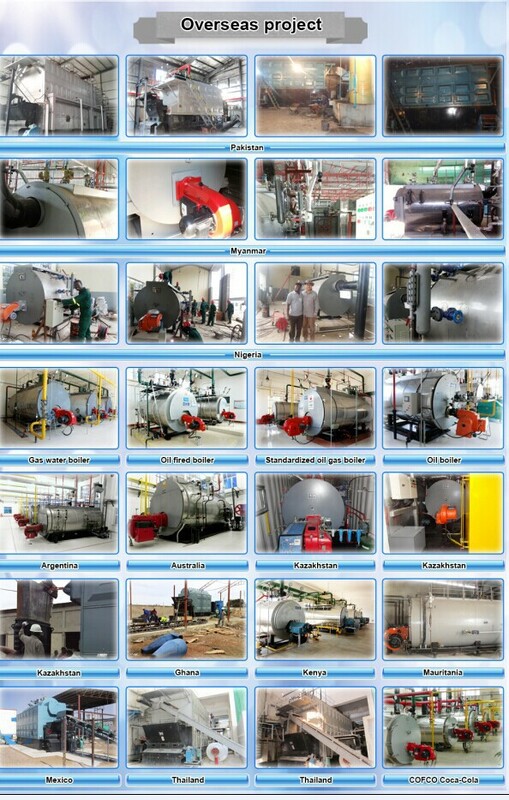 3.How about the quality of Biomass fired boiler in China ?